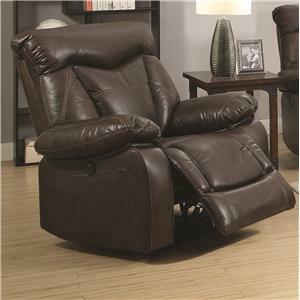 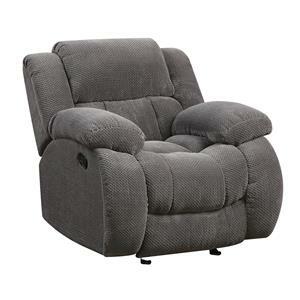 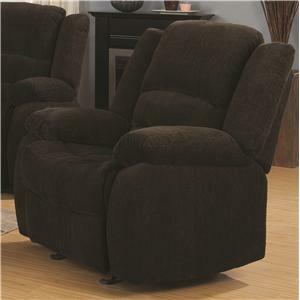 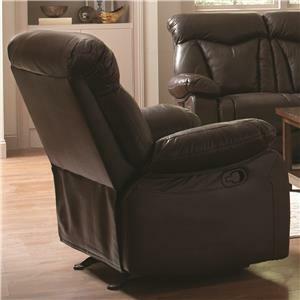 Rocker: Rocker Recliners are reclining chairs that have the ability to rock forwards and backwards. 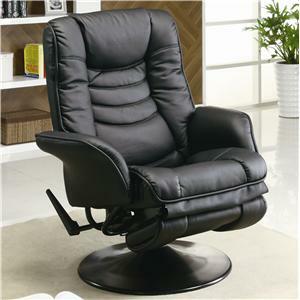 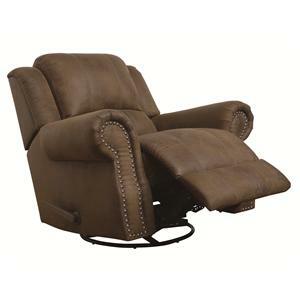 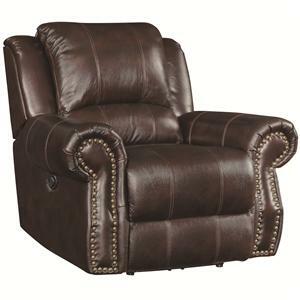 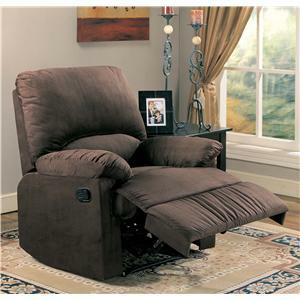 Wall Recliner: Wall Recliners are reclining chairs that can be placed flush with the wall. 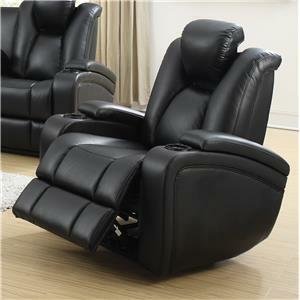 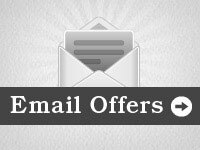 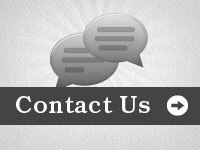 Most recliners tend to take up more space when in the reclined position, while Wall Recliners have the ability to recline without taking up more space allowing you to place it in direct contact with the wall. 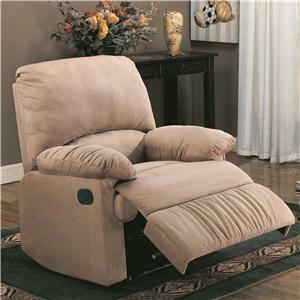 High Leg: High Leg Recliners are reclining chairs with an exposed wood leg raising the chair higher than most recliners. 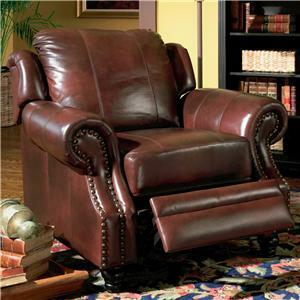 High Legs can come in many forms, most are "ball and claw" or "cabriole" style legs. 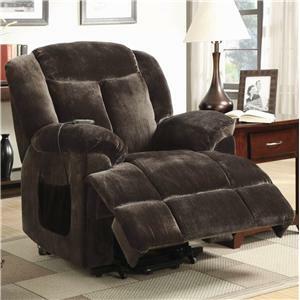 Lift Recliner: Lift Recliners are reclining chairs that have the ability to lift a person from the chair without an effort of standing out of the chair. 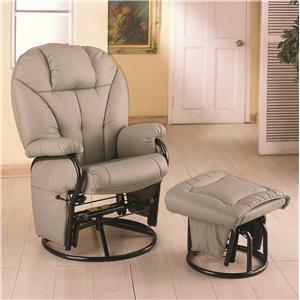 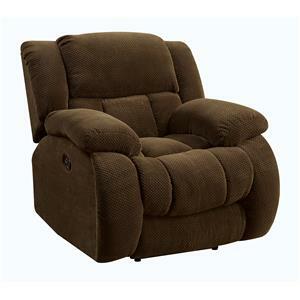 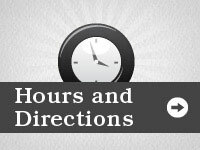 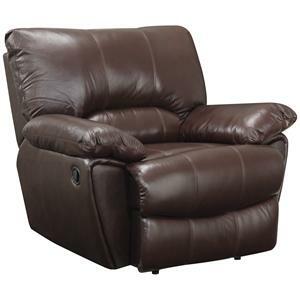 Lift Recliners are ideal for those whom have trouble going from a standing to seating position.